For a lot of us Easter is the turning point at the start of the year when we dust off our spades, gloves and watering cans to tackle our garden spaces in the glorious weather. And who can blame us, the flowers are really starting to come into their own by Easter and with the extra-long weekend you’ll have the time to address the jobs that need doing and still have plenty of time to sit back and enjoy. 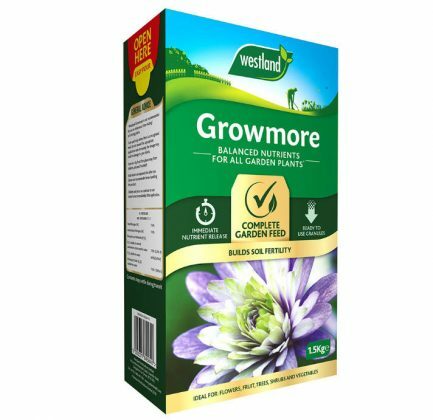 Firstly, you’ll want to feed your existing trees, shrubs and hedges with Growmore, a fast acting, balanced fertilizer that will give the rich essential nutrients the plants need right now. Simply sprinkle it over the root area before hoeing into the soil surface. This will particularly benefit young, weak, damaged or heavily pruned plants. Available at all three of our stores in the Cambridge area. Whilst treating the garden, think about mulching with organic matter for your roses and shrub beds. They’ll need a layer of about 5-8cm to retain moisture during dry spells, reduce weeds getting out of hand. 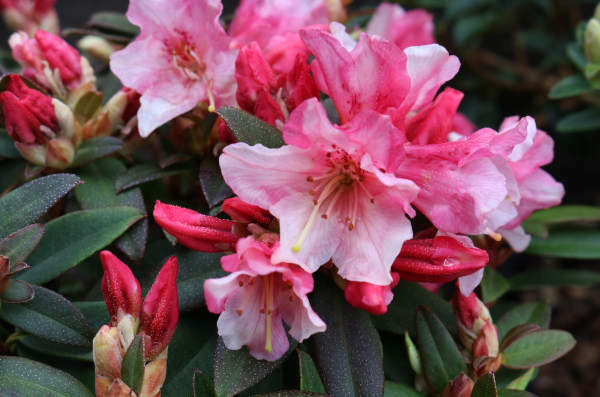 Rhododendrons, azaleas and camellias will thank you for mulching later in the year as their flowering can be impaired if they’re left to dry out during late summer. Once you’re on top of the weeding and tidied up the borders it’s time to play with plants! 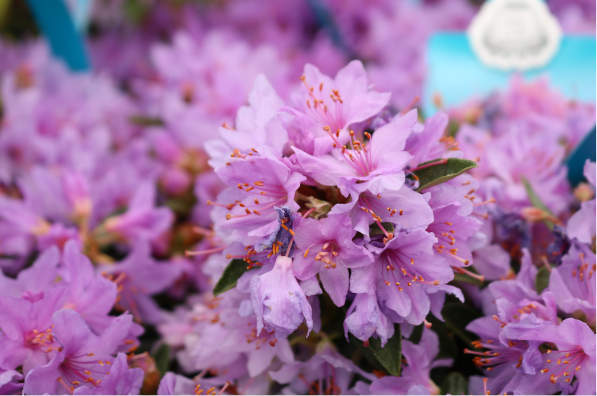 Treat yourself to flowering plants such as seasonal bedding to give a punch on instant colour. You’ll be thankful to fill the gaps in your flower beds and dress containers, it makes all the difference and with pack bedding available for it’s a win all round! Soil is starting to warm up so it’s peak bulb planting time for a summer filled with colour. It’s important to prepare the soil first to ensure sufficient drainage to minimise the chances of rotting bulbs. 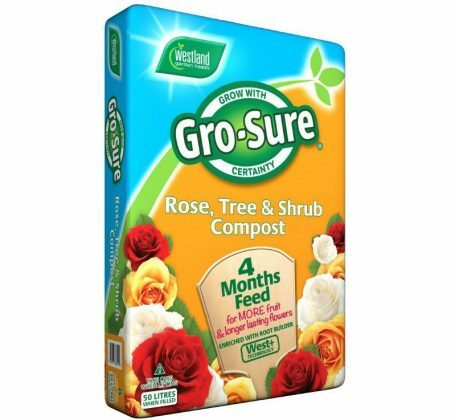 Try Westland’s Gro-Sure® Rose, Tree & Shrub Compost as it’s got added grit for free drainage as well as the right balance of essential nutrients to create the best blooms. We know you’ll be enjoying the traditional roast this Easter, but why not invite friends and family around now that your garden is looking enviable for a bit of al fresco dining. So get the BBQ out and enjoy the sun! Scotsdales recommended BBQ, Weber Master-Touch BBQ, available instore and online in a variety of colours.